Shoring Equipment & Rental Ottawa - Scaffex Inc.
We understand that every job is unique and there is no one size fits all shoring kit. As a full service scaffolding company, we will work with you from the initial set up to the final dismantle to ensure that your job is a success. Services we provide include: design & engineering, delivery, installation and dismantle. We provide these services individually or as a package deal. Contact us for a quote for your custom project. For a small job or infrequent use of shoring, you may also choose to rent the shoring posts and equipment. Please contact us for a quote on this service. 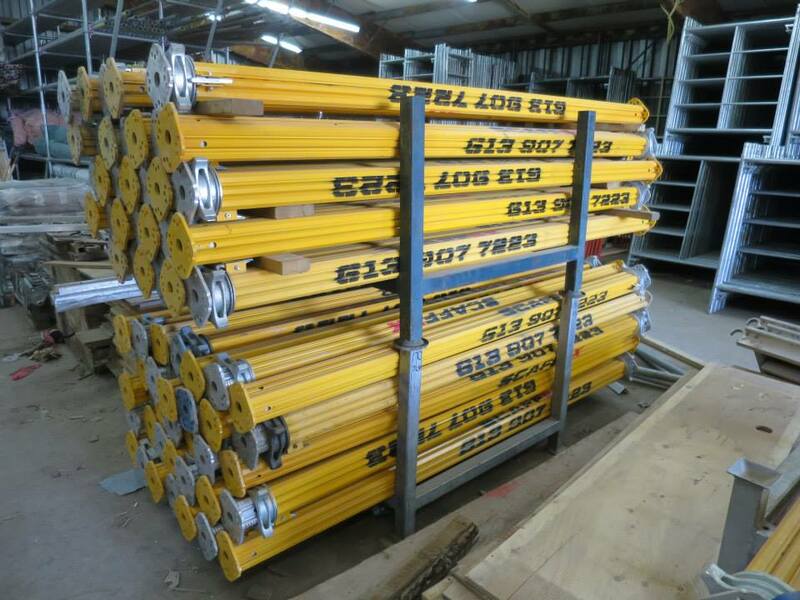 If rental is not an option, we sell new and used shoring posts. Choose from our large inventory of shoring equipment. Please feel free to contact us for product pricing and stock. 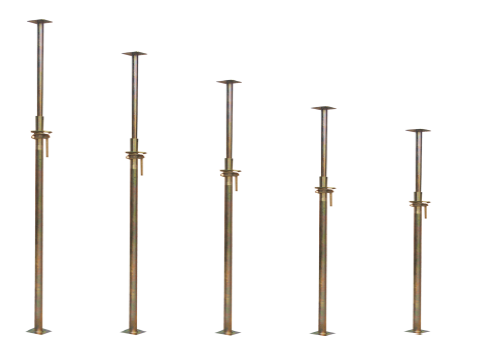 We offer a variety of types of shoring including multi-prop post, tube style post, and custom scaffolding shoring.